Hallagenna has been home to horses and horse riding for many years. 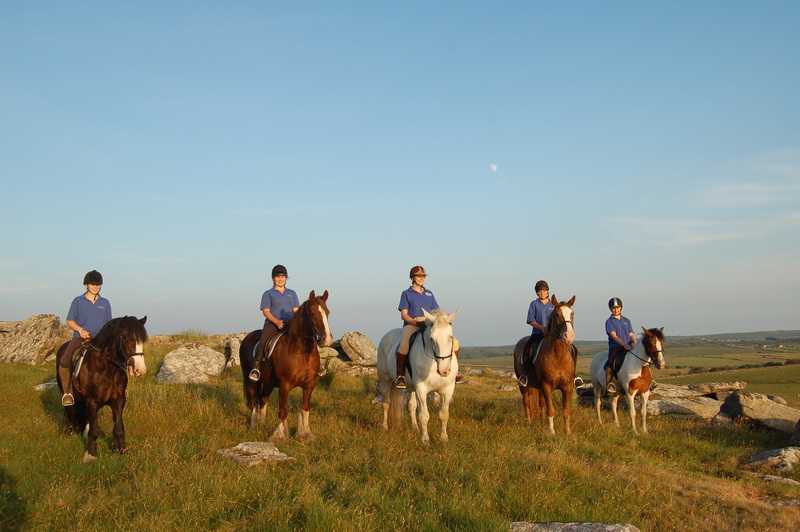 We’re a family-run business, focussed on making sure all our guests enjoy a truly memorable riding experience – whether you’re enjoying your first pony trek or honing your riding skills on a challenging trail ride. We’ve taken the time to carefully select our horses and ponies for their suitability for moorland riding and our customers. They are all experienced, well-handled and much loved members of the team. We have horses and ponies suitable for all different abilties of rider. To find out more about them, click here. 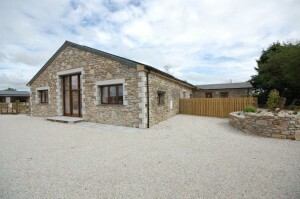 We’re also very proud of our smart, newly-converted self-catering holiday cottages. It’s been an interesting process, but we’re delighted with the results. 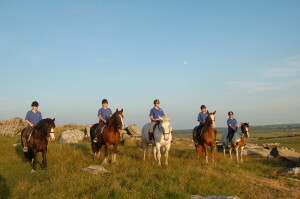 We think they are really rather special and in a fantastic location in the heart of our beautiful Bodmin Moor. They provide an ideal holiday location for riders and non-riders alike, with an almost limitless choice of car-free, horse riding trails and non-riding activities nearby. Whilst we are nestled in the heart of Bodmin Moor, we’re only 10 minutes drive from the A30 for easy access to the many sights of Cornwall. Whilst it’s certainly peaceful here, we’re close to everything Cornwall has to offer. We very much enjoy sharing everything the Moor has to offer our guests and look forward to welcoming you to Hallagenna. For further information please call us on 01208 851500 or email us.